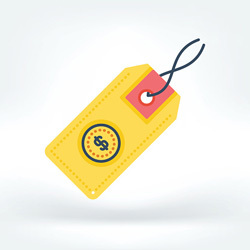 Depending on your new patient goals, you’ll know which Perfect Patients pricing package detailed below is right for you. Whether you need a mobile-friendly website to drive more patient referrals, or a custom design powered with a host of online marketing features to dominate your new patient drawing area, Perfect Patients has a plan for you. Which service plan is best for you? Perfect for referral-based practices that want a professional online presence. 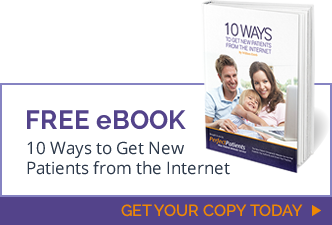 Perfect for practices that want to get new patients through digital marketing. Perfect for multi-location practices needing a robust digital marketing strategy. Visit this page for greater detail about the specifics of each plan. It’s tempting to buy a website based on cost. And there are many discount providers who charge less than Perfect Patients. Because they think they’re done when a website launches. Your service requests are a nuisance — and treated as such. That’s because they see websites as a “product” or pieces of digital art, not marketing tools. They hope their low price will seduce you into accepting its poor performance. With Google’s constantly changing algorithm and updates by your competitors, a website is no longer something you can set and forget. Not these days. 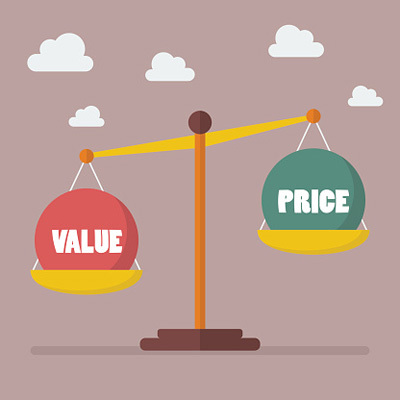 Cheap websites are expensive because they rarely produce new patients. Want to learn more about our three service options? Click below for a complete list of features for each plan.